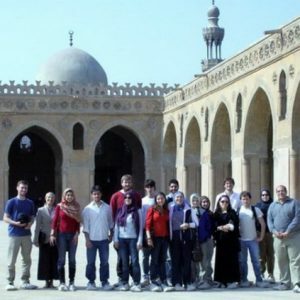 The Hedayet Institute for Arabic Studies is one of the pioneer Arabic institutes devoted to the teaching of Arabic as a foreign language in Egypt. Hedayet Institute has a world class reputation for serving students visiting from abroad and the larger expatriate community in Egypt. It has offered Arabic language and Arabic related studies to students from across the globe since 1994. 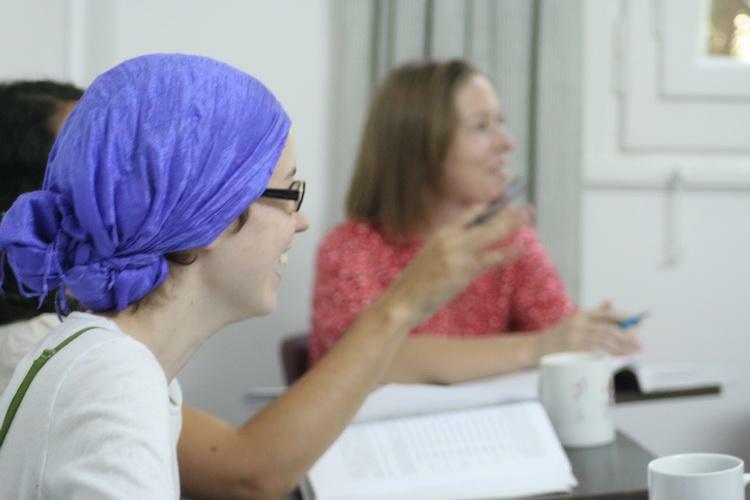 Hedayet Institute is also a renowned centre for training teachers of Arabic as a foreign language (TAFL).